The third Thursday of each month the Art Museum along with numerous other galleries and venues located in the downtown area host Art Walk. 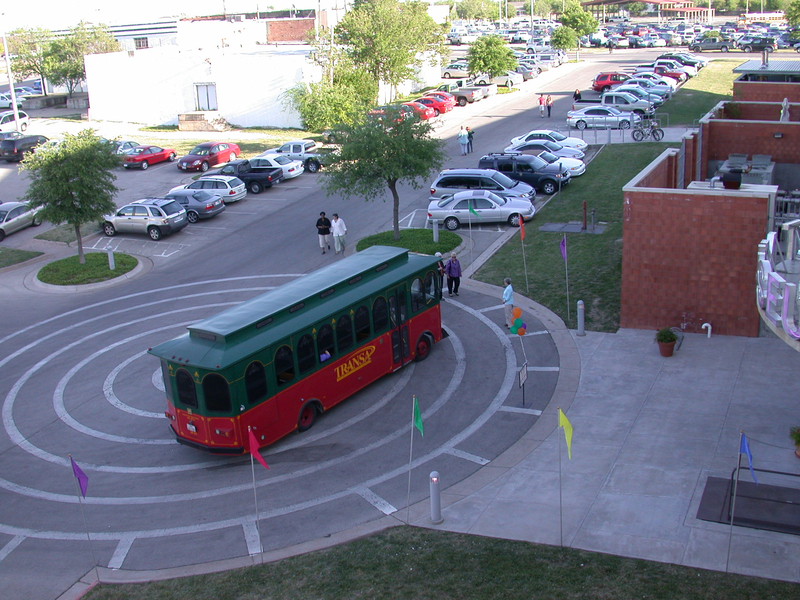 The Museum stays open from 4 to 9 p.m. for each Art Walk and features refreshments and activities. For more information about this months featured venues, visit the Downtown San Angelo website.